I swear it was just yesterday that this tiny baby girl in a giant hair bow was carried into a meeting in her car seat. We all blinked and I was in her yard, taking her eighth grade graduation portraits! Instead of being carried in a car seat, she leads her own steer around as she gets him ready for the Mother Lode Fair this year. The rest of the family, and a few of their dogs jumped into some portraits too, as did Big Mac, the sweet steer! Adrien Craven - Great job capturing this lovely Sonora graduate! I love that you included the whole family and all their animals in this eighth grade graduation session. What a great way to capture this part of their lives! 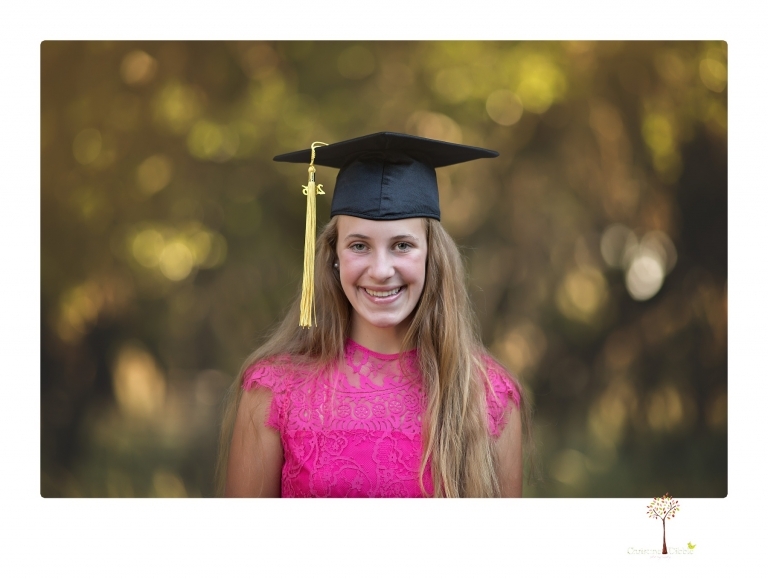 Casey - What a gorgeous Sonora graduation photo session! I love that she included those she holds near and dear to her heart. They will cherish these photos forever! Great job! Corey Farrar - These are so beautiful! I love that she had a session after eighth grade graduation, and how fun that she included her steer! Kathy - What a beautiful family! They have some amazing light in their yard, absolutely perfect for a family photo session! Melanie Painter - I love that this Sonora family had their beautiful daughter’s photos done before she went into High School. Beautiful family and cows <3 I love cows haha! Patricia Cannon - This Sonora graduate session turned out lovely! I love the steer and the family shots. Good job with this portrait session. Jentry Dryden - What a wonderful time in this family’s lives for portraits. Your portraits of that sweet eighth grade Sonora graduate are so beautiful and I know this family will treasure them for a lifetime! I also love that you included the family pets and cow, even! 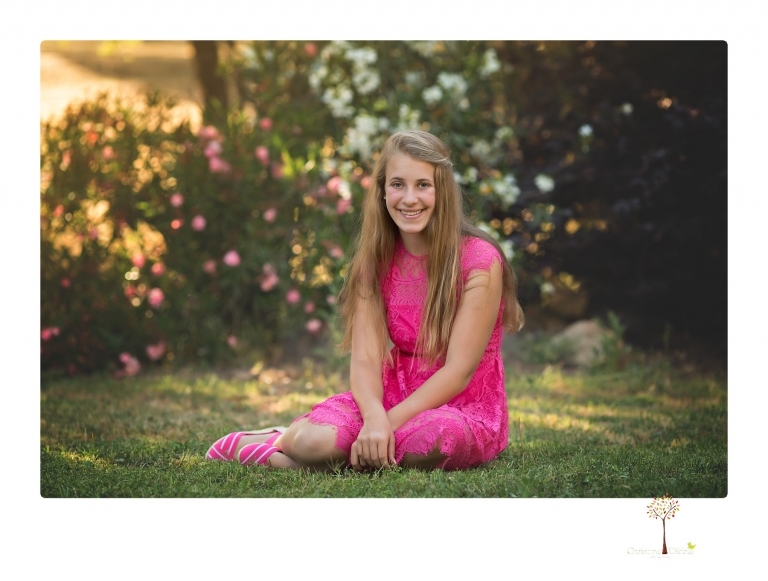 Samantha - What beautiful Sonora Family portraits! I love how you mixed it up a bit with traditional portraits but also tied in some things that were unique to this beautiful family. 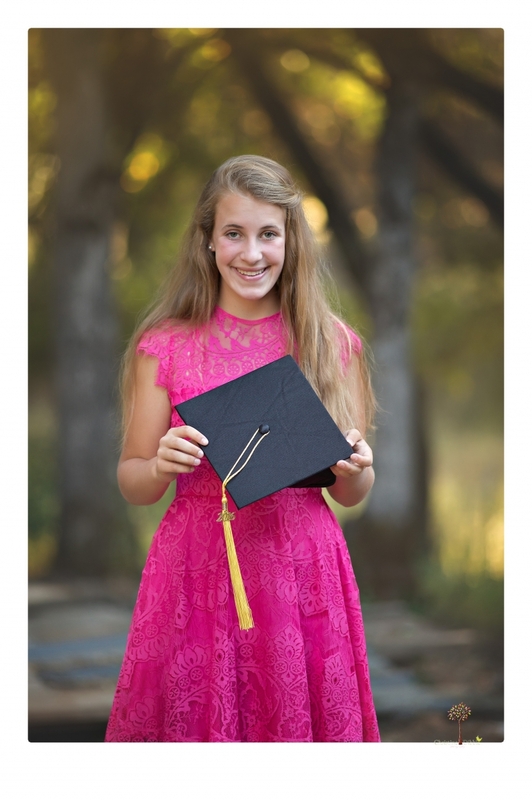 Jenny Storment - Love these 8th grade graduation photos and family portraits. The family portraits at their house turned out amazing and light was beautiful! Ruben - Gorgeous senior portraits Christine! Your lighting is always so on point! Love the natural expressions as well as all the beautiful family portraits you were able to capture. Lovely golden light! Allison Anderson - What a great idea to celebrate graduating from junior high and moving onto senior high with a photo session! I love that the family pets including her cow made into the portrait session. Also the photo of the entire family in front of their Sonora house is definitely a memory maker. Maria Martinez - Loving this Sonora family session and including all of their animals! Between the gorgeous setting and the adorable steer, these photos are a hit!